The results are in! The community has voted and it looks like everyone is ready to assail Chardok and conquer Karnor’s Castle! 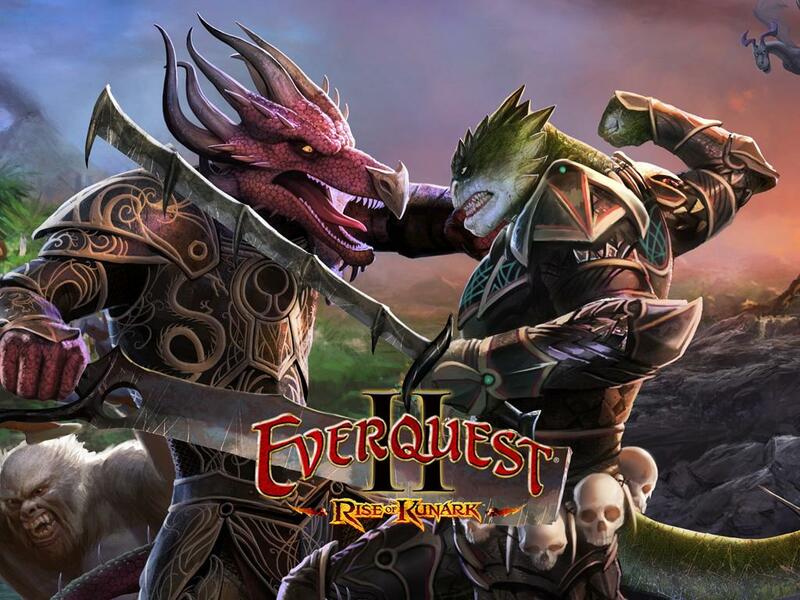 The Rise of Kunark expansion will launch at noon PT on August 16th. The final results for those of you interested were 66% of participants voted to unlock the next expansion.